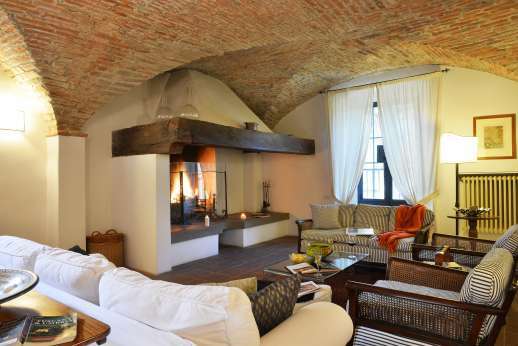 Glorious stone villa with a magical garden and private pool facing Lake Trasimeno. 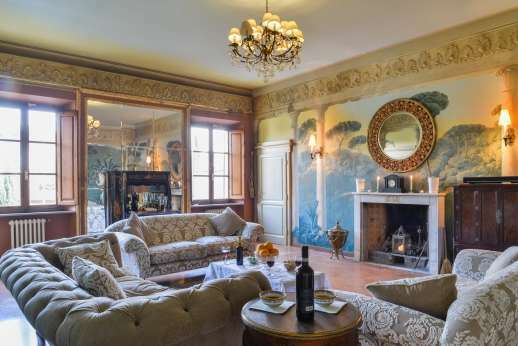 Beautifully decorated, air conditioned bedrooms, huge sitting rooms, huge loggia for dining & seating, Billiard room. 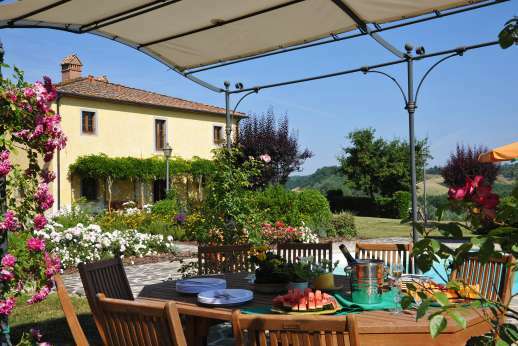 Elegant villa in the heart of the Chianti Classico near Greve with a private inifinity pool. Air conditioned bedrooms, stunning views, beautiful walled garden. Shaded dining area & modern seating area. 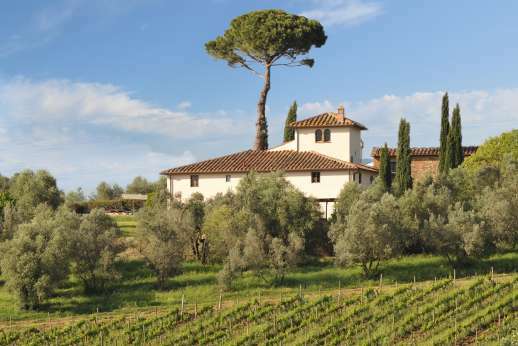 Fantastically located on the famous “Corsini” Chianti wine estate 15 mins from Florence. Private pool A/C bedrooms, en-suite bathrooms. 5 min walk to shops & restaurants. Option including a cook avail. 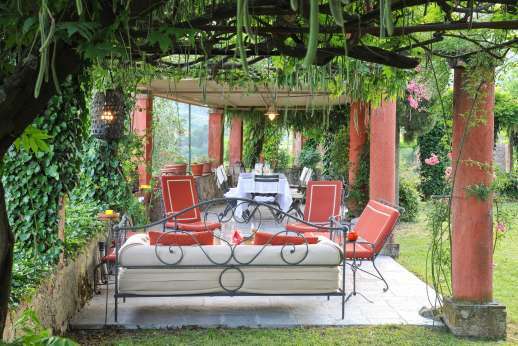 "Featured in the 'Financial Times: How to Spend it' magazine"
This rental option includes a professional cook and waiter that shall prepare wonderful evening meals for 6 nights at villa Gugliaie. Please note that food & wine is not included. Breakfast can also be arranged as an extra. 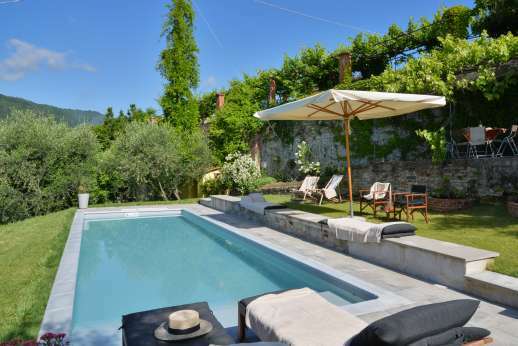 Large and luxury 15C manor house with a private pool in the heart of the Chianti. 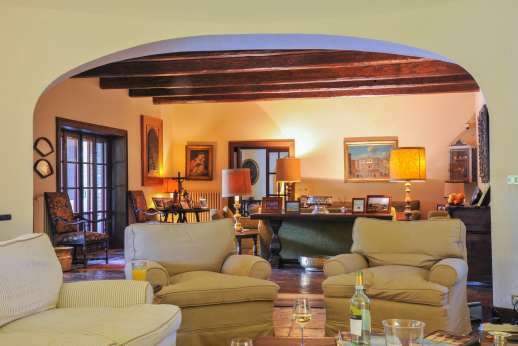 Elegant interiors, four air-con bedrooms, great kitchen. 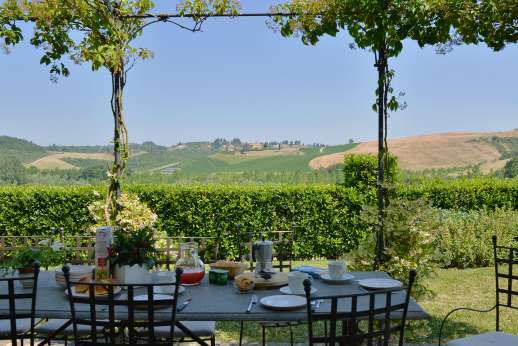 Spectacular garden.Exceptional views of the beautiful hills. 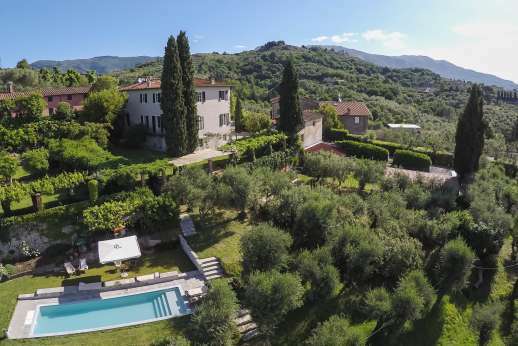 Very elegant 17th Century villa with a hill top position enjoying beautiful views near Lucca. Very comfortably furnished, smart garden, lots of shade and a private pool. Air conditioned bedrooms. 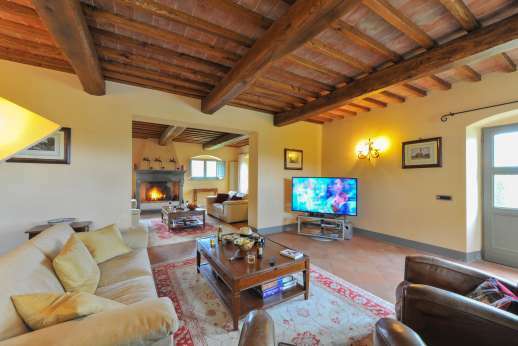 Luxurious stone farmhouse with private pool near San Gimingano & a 18 hole Golf course. Large bedrooms & modern ensuite bathrooms. Fantastic kitchen. Air-con bedrooms in the main house. 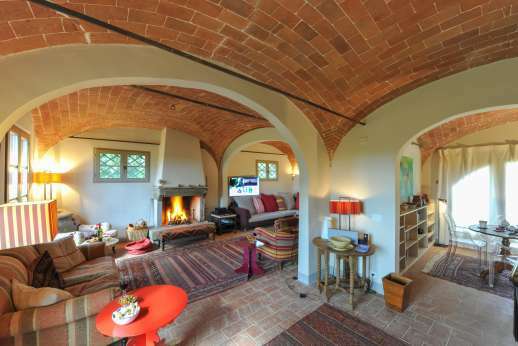 Stylish villa set in the centre of a medieval Tuscan village with restaurants & shops. Heated indoor pool. A/C. bedrooms & en-suite bathrooms. Lawned garden with a dining & seating areas. "Featured in the Sunday Telegraph"